Matthias Richter is our master brewer since 2003 and he creates year after year great seasonal beers: Maibock, smoke beer, porter beer. For special occasions even fire fighter beer and miner’s beer. He also produces many kinds of beer exclusively for the US market. We have a yearly production of about 2000 hl, thereof 90 percent will be consumed by our guests on the premises. 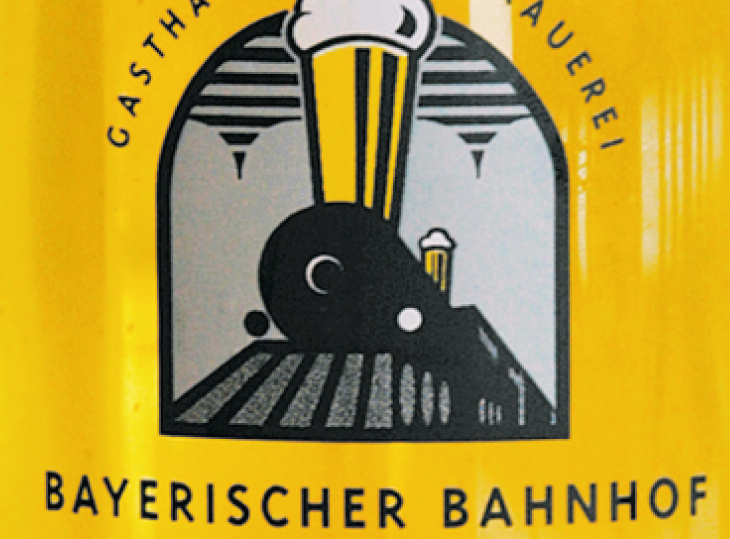 All kinds of beer available at Gasthaus & Gosebrauerei Bayerischer Bahnhof will be served unfiltered, that means there is a little yeast left from the brewing process. 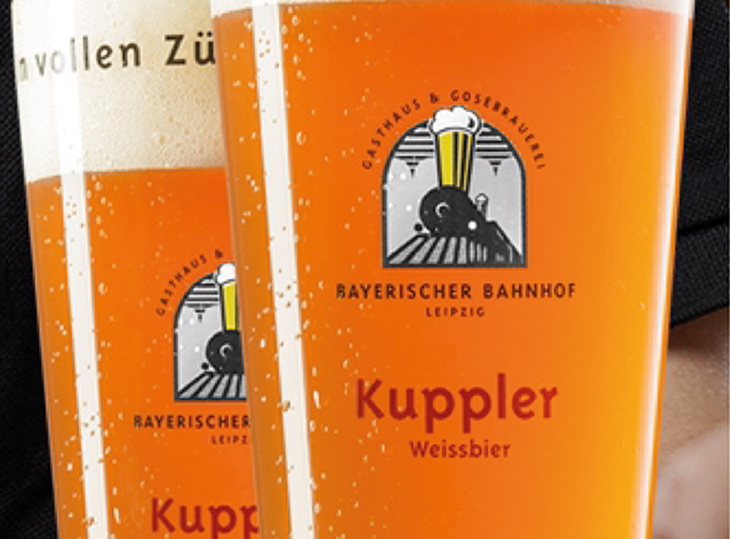 In our brewery we use special malts from the company Weyermann and hops from the Elbe-Saale area. Gose This original Leipzig beer specialty lends us the name for our brewery. 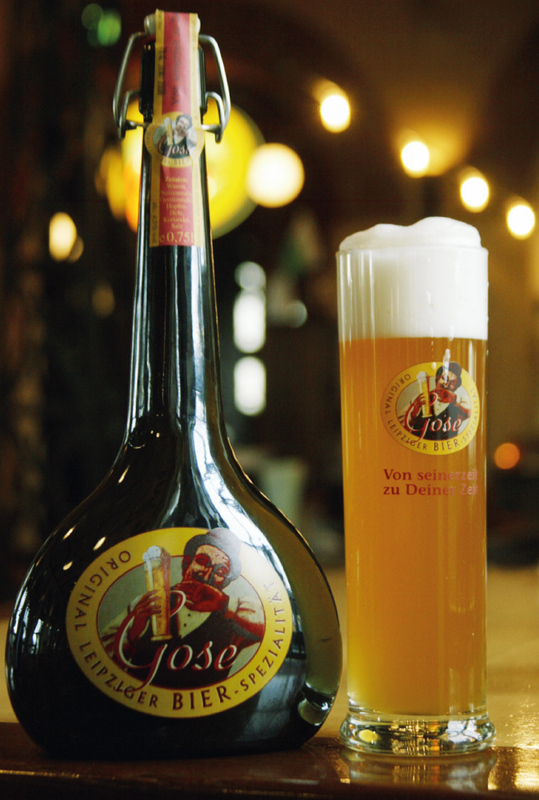 Gose is a regional beer specialty that was brought to Saxony-Anhalt in the year 1738. 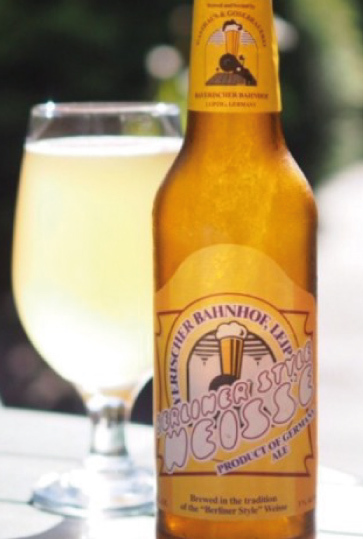 Originally Gose comes from Goslar, a small town in Lower Saxony, and the river "Gose" in this town. This beer specialty has a refreshing, slightly sour taste and is ideal for quenching your thirst. Gose is brewed with the additional ingredients lactic acid, cilantro, and salt. Kuppler Our dark wheat beer is called "Kuppler" (operator). It is a top-fermented, refreshing beer and has a colour similar to amber. It has the typical taste of wheat beer and also a fruity note, and it is not very bitter. Schaffner Our naturally cloudy pils beer is called "Schaffner" (conductor). It is a bottom-fermented beer and has a strong hops taste. It is our recommendation for everyone who likes typical beer. 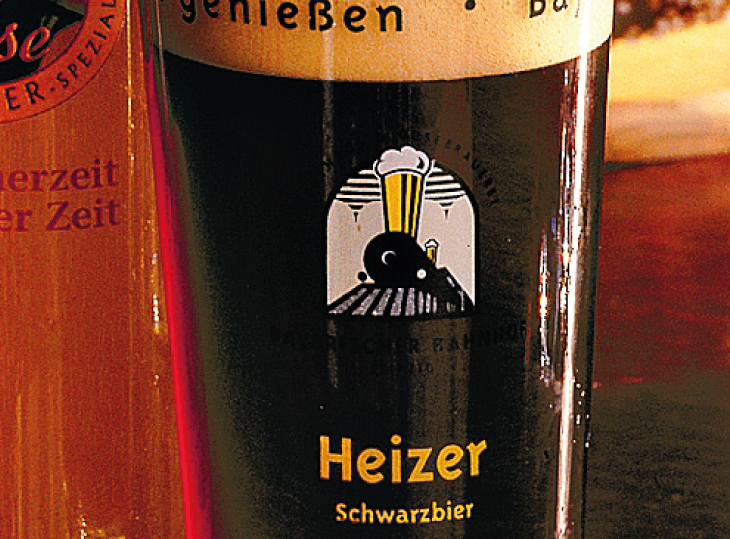 Heizer Our dark beer is called "Heizer" (stoker). It is a bottom-fermented beer and has a full malt aroma. 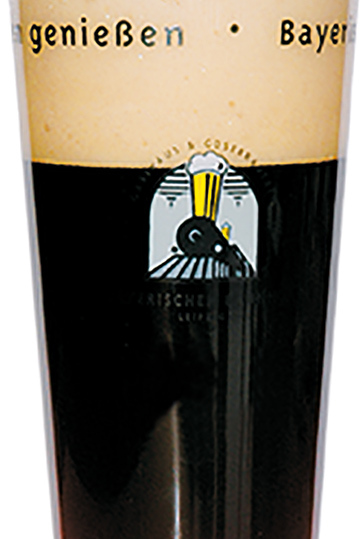 Our dark beer has a velvety texture and is rather light an sweet, which makes it an ideal beer for guests who dislike a strong, bitter beer.